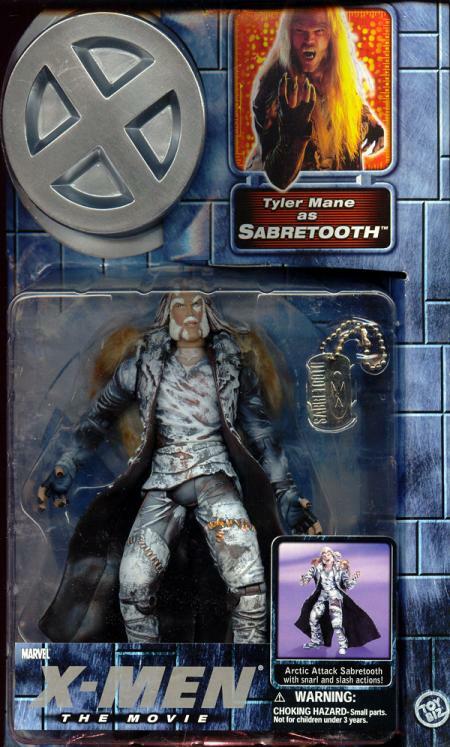 The savage mutant known as Sabretooth possesses superhuman strength, endurance and a fast healing factor that makes him virtually indestructible. The giant-sized predator uses his super-keen animal-like senses to track his prey anywhere on earth. 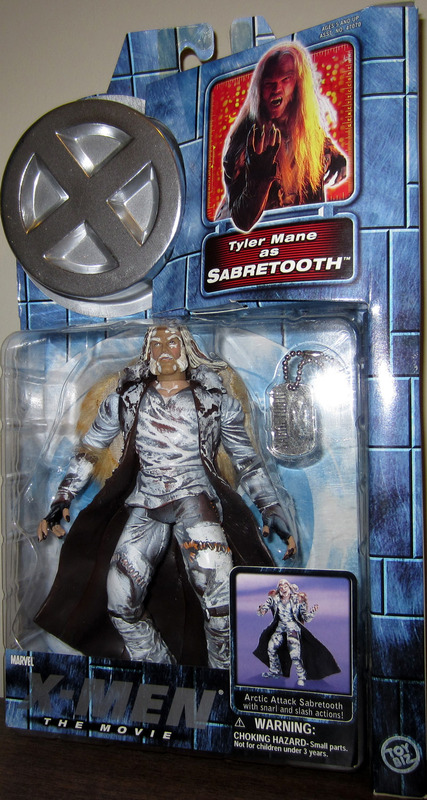 Not even sub-zero temperatures can stop his from facing off against his greatest enemy, Wolverine, in the frozen tundra of Canada. The harsh environment cannot stop these warriors from fighting to the finish in a no-holds barred brawl. Their powers and mutant healing factors are so evenly matched that the outcome of their vicious battles is determined solely by who wants the victory more. 7" scale.